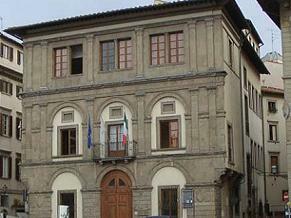 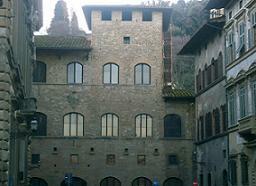 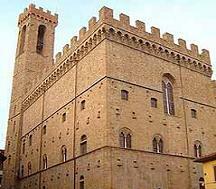 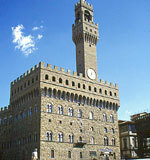 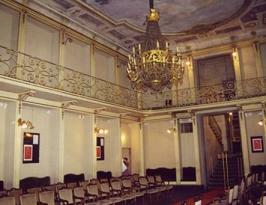 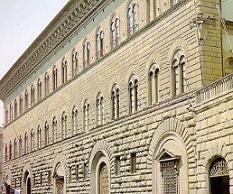 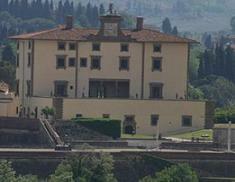 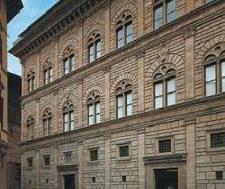 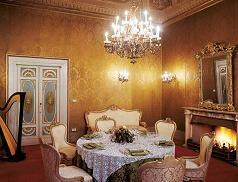 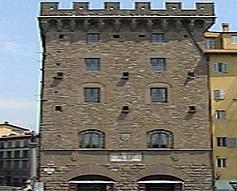 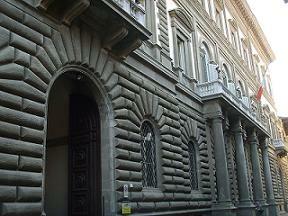 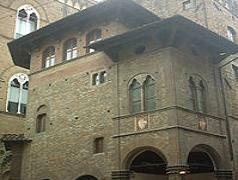 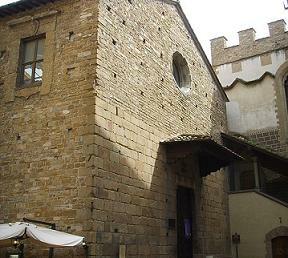 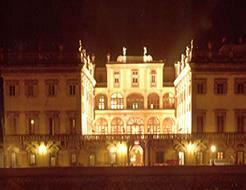 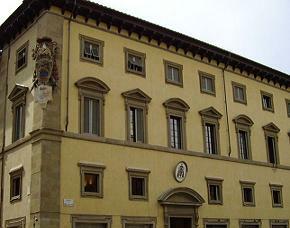 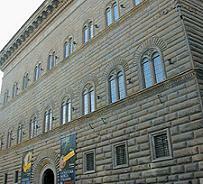 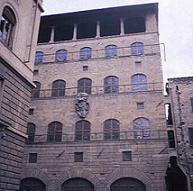 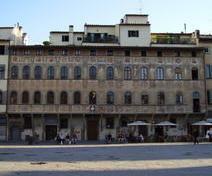 The Palazzo Rinuccini is located in the area of ? 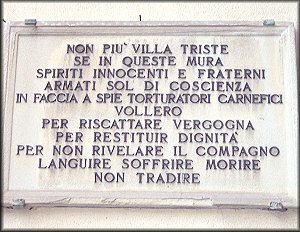 ?Borgo San Frediano (particularly populated area and that keeps most of the other ancient features), near the homonymous door of San Frediano, just a few steps from the church of the Carmine, and it's home of the humanistic school of Oltrarno. 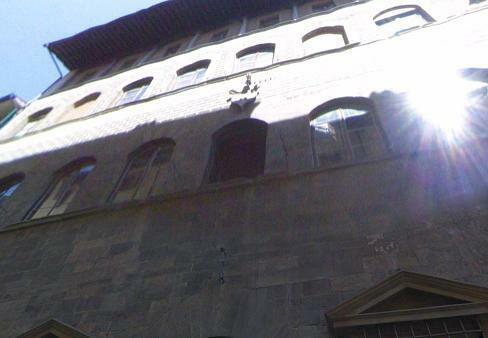 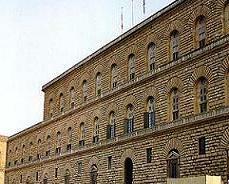 The building is formed by the union of two pre-existing buildings; the first core has a facade work Cigoli and was restored in 1744 by Pietro Paolo Giovannozzi who designed the new scale; Giulio Mannaioni in 1753 enlarged the building in the street on the Maffia side. 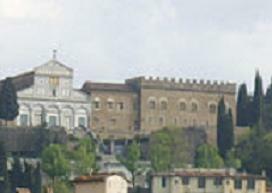 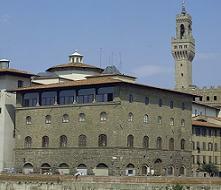 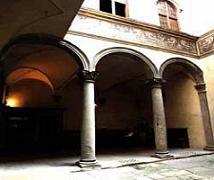 The second group belonged to the family of Pecori who operated a renovation of the building in the seventeenth century relying architect Pier Francesco Silvani. 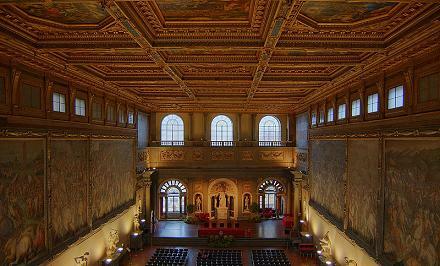 The building's interior is characterized by many works of art including various frescoes on the ceilings and ceilings by Giuseppe Zocchi, Luigi Catani, Poccetti Bernardino, Niccolò Contestabile and Giuliano Traballesi. 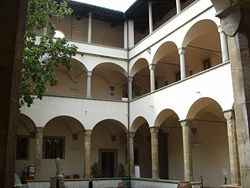 But the main feature of the building is the archaeological collection (over 150 works) of busts, heads, reliefs and sarcophagi from the Roman period, preserved in the hall, in the library and in the garden; the largest one that does not belong to the state property.